The skin is moisturized. The skin is soft and supple. The skin is wrapped with the floral and crispy fragrance of Roses et Reines en Rouge. This soft and sensual body milk envelops the skin in the fruity, floral scent of a magnificent red rose – the symbol of true, romantic love. The fresh, crisp notes of Rose Rouge are captured in this 250ml Body Milk, which works to keep skin moisturized all day long. 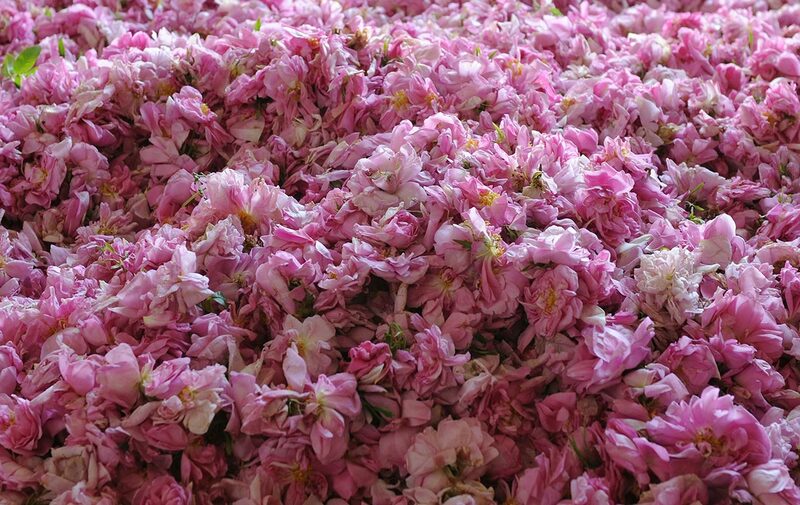 Used every day, it helps to: - refresh the skin, - perfume the skin with the fruity, floral scent of Rose Rouge. THE FRAGRANCE: An elegant rose, infused with fresh, crisp red berries, evolves into a magnificent red rose – the symbol of true, romantic love. THE TRUE STORY: With their dreams of pure, deep sentiments that come straight from the heart, the demoiselles of Provence long for the kind of true love that only exists in literature and poetry. Full of desire to experience such passion, they sign their love letters with the unique scent of a magnificent red rose – a beautiful rose infused with red berries, which becomes the symbol of this perfect love. THE DESIGN: The Rose Rouge Body Milk is held in a 250ml plastic bottle, making it practical for use in the shower. SUGGESTION: Apply the Rose Rouge Body Milk to dry skin, massage in until fully absorbed, then delight in the fresh, crisp scent of rose and red berries. Discover the complete Rose Rouge bodycare collection, as well as the fruity, floral Rose Rouge Eau de Toilette. Apply the Rose Rouge Body Milk to dry skin, massage in until fully absorbed, then delight in the fresh, crisp scent of rose and red berries. I got the travel size to try it out and I absolutely love the scent and the lotion is very hydrating. It has a citrusy Rose Scent that is not to overpowering. Just perfect. This will definitely be a repurchase and my all time favorite!